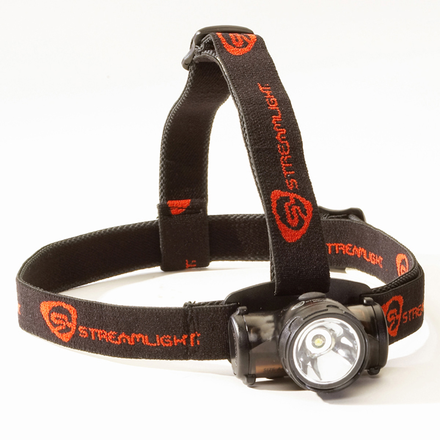 One of the lightest, brightest, most comfortable head-lamps available today. Features High and Low lighting modes and a runtime up to 24 hours. • Waterproof to 1 meter for 1 hr. • Maximum headlight with: 2.25"
• Maximum headlight depth: 1.6" including head strap and mounting strap.